Rocky Mountain Gems & Minerals Co-op owner, Sandra Gonzales, recently purchased Martin Zinn's Colorado Mineral & Fossil Show. The show has been around for over 30 years and has been one of the most prestigious of the gem and mineral shows that set up in Denver every September. The mineral community will always be grateful to Zinn and his staff for creating one of the most successful shows in Colorado. 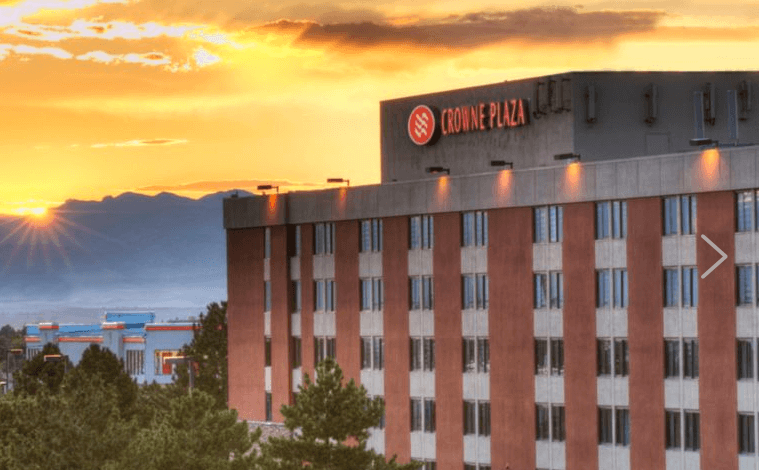 The new Colorado Mineral & Fossil Show will be moved from the Ramada near the intersection of I-70 and I-25 to the Crowne Plaza, 15500 E. 40th Ave., at I-70 and Chambers Road. The new venue will provide the 150 dealers with more space and new ways to display their products and has over 1,000 free parking spaces. The show is free and open to the public. Dates for the show are September 8-16, 2017. For more updated information, log on to www.rockygems.com.